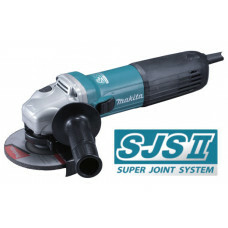 "Super Joint System II" developed for effective vibration absorption. - Re-designed durable gear housing. - Ergonomically best possible barrel grip.